Matthews Electric is prepared and ready to service all of your electrical needs, whether it is a new residence, addition, remodeling commercial or light industrial, where here to help. Below are some of the most common requested projects to be completed by a licensed electrician. Keep in mind this is not a complete list of services, but just a top 10! 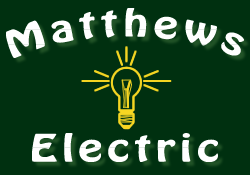 Matthews Electric has the ability to service any and all electrical needs that you may have. Ever looked at your panel and asked yourself, is this unsafe or overloaded? If you even thought about it for a second it may be time to have a licensed electrician come out and look at any safety concerns or potential hazards. 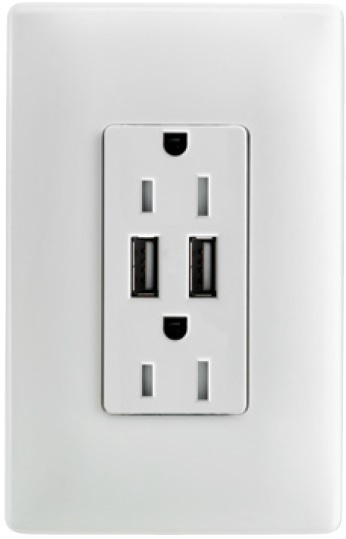 Have a whole house surge protector installed while where there, this can save thousands in electronics and appliances in the event of a power surge. Stop procrastinating and put this on the list. Do you have a project in mind, outdoor lighting not working, and always wanted sensor lights to activate when approaching the home? Get it done in the summer months while the weather is still favorable for outdoor projects. Give us a call today! 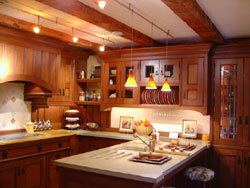 Sizing up a project for a kitchen or bathroom renovation? Adding that desperately needed family room or bedroom? 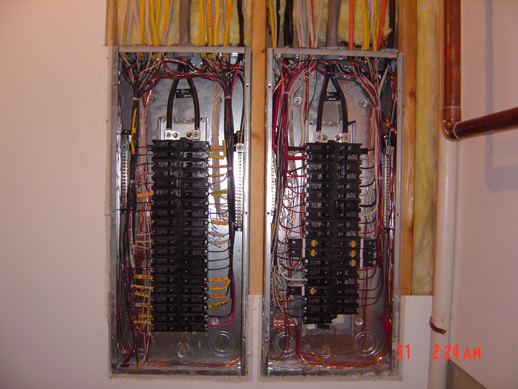 Need to address some old wiring in the home that is a concern for you? Have one of our trained salesman come and take a look at your project to help identify the needs and code requirements to complete the project. With most renovation projects there will be some troubleshooting and repair of wiring in the process. Tired of adjusting the thermostat every time you enter and leave the home? Take advantage on some of the energy efficient programs available by installing a programmable thermostat in your home or office. From boilers to furnaces, heat pumps & zone valves, control panels & AC’s along with baseboard & toe kick heaters, we can get you up and running. This is our specialty! 82% of all people do not think about this until there is an actual power outage. Unfortunately at this point its too late! 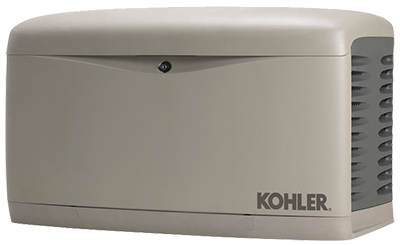 A standby generator can supply you piece of mind knowing that you will never be left in the dark. Your critical systems like heating, refrigeration, sump pumps and general lighting are some of the most commonly connected systems. You won’t ever have to worry about frozen pipes, spoiled food, flooded basements or the troublesome of having to look for a flashlight! Let’s get you connected to one of the most trusted generators in the industry! Take a look around the outside of your home, is your pool running efficiently, do you need a new timer for the pump, are the lights not working? When it comes to pools, hot tubs, spa’s and such, Matthews Electric is a premier pool installation electrical contractor on the South Shore. Need a new telephone location installed, thinking about a new flat plasma TV, having issues with your internet wiring? If you have answered yes to any of the above then it’s time to have us take a look at all of your communication needs. We take great pride in keeping your family safe when it comes to emergency alert systems. 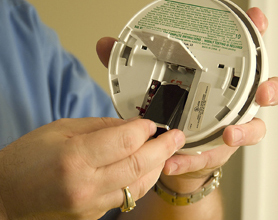 Check your smoke & carbon monoxide systems to ensure they are working properly. Push the test button on them once a month to ensure they are working properly. Do you have a hard wired system installed, looking to upgrade from a battery operated system? Matthews Electric can install all of your new safety alert systems. To see more pictures, check out our photo gallery!